Captain America, Human Torch, and then some more Captain America! Chris Evans is the quintessential 21st-century superhero of Hollywood. The Massachusetts-born actor first appeared in a short film Biodiversity: Wild About Life! (1997) and in next two decades earned 49 acting credits in various cinematic presentations. Today, the 37-year old star is worth $50 million, and from earning a meager $300k for Captain America: The First Avenger (2011), he rose to stardom to receive $8 million for his act in Avengers: Infinity War (2018). 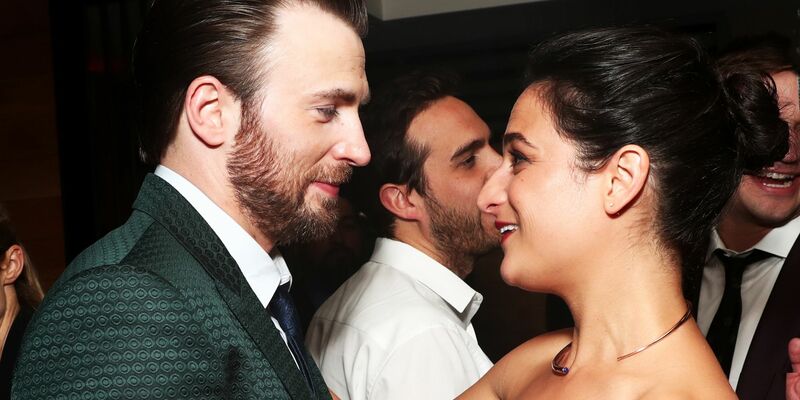 Lobby Hero (2018) is the first Broadway appearance of Chris Evans, and his upcoming movies include The Red Sea Diving Resort (2018), and you guessed right, the next Avengers movie in 2019. Prev Wanna One showcases versatility in any genre of music as seen on new album!